You’ve bought Bitcoin. What’s next? 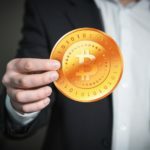 Another All-Time High for Bitcoin: will the market remain optimistic?